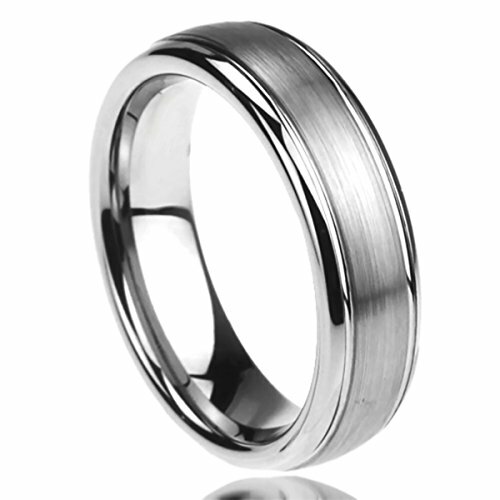 Our Stainless steel rings are comfortable, durable, and light to wear. In order to receive the authentic Prime Pristine ring, please only buy from seller: ** Prime Pristine **. Prime Pristine is not responsible for Replica or other inferior quality product.